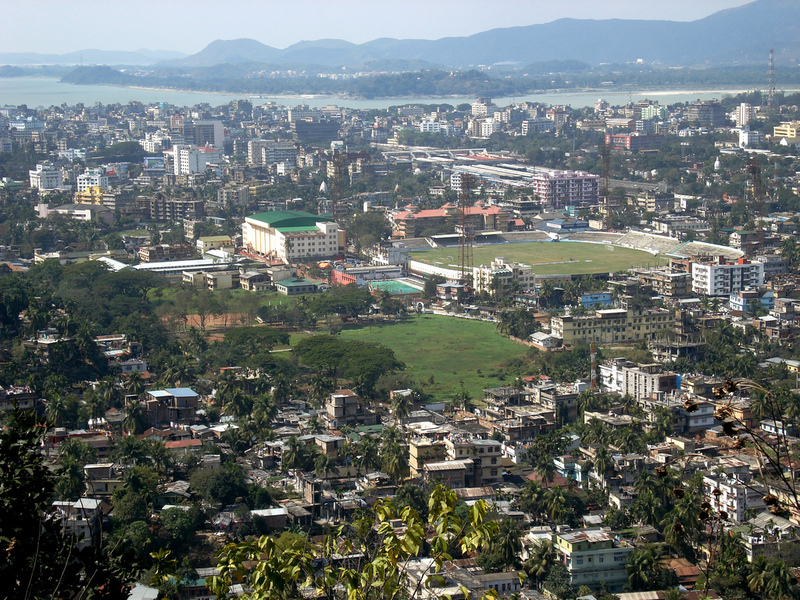 Guwahati is the largest city of the state of Assam in India. It serves as a gateway to the North-eastern region of India. According to Puranas, Hindu epic and other mythological stories the history of Guwahati goes several thousand years back. As per the Mahabharata it was the capital place of demon king Narakasura who was killed by lord Krishna. Excavations at Ambari take the history of Guwahati back to 6th century when Guwahati was known as Pragjyotishpura. Guwahati was the capital place of Pala and Varaman dynasties of Kamarapura kingdom. Excavations during the construction of Cotton College in Guwahati suggest that Guwahati was city of great size and also significant one from economic and strategic points of view in the 9th and 10th centuries. In the medieval time Guwahati and the surrounding region were ruled by the Koch Hajo and Ahom kingdoms. After the defeat of Koch Hajo at the hand of Mughal, Guwahati came under the rule of Ahom kingdom that made it an important military outpost. There were about seventeen invasions from the Mughal on Guwahati but each time they had to face the defeat at the hand of Ahom kingdom. A major earthquake 1897 and then a series of floods devastated most part of the city of Guwahati. 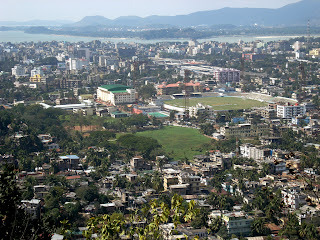 Guwahati then witnessed the rule of British until Aug- 1947 when India got the freedom from the colonial rule. Guwahati served as capital place of Assam until the city of Dispur was made capital of the state.